Microsoft officially announced today announced, the launch details of Xbox one and pricing details. According to the report the Xbox One will be available for $499.99 in the U.S. , £429 (GBP) in the U.K. and €499 (EUR) in European markets. Microsoft's upcoming Xbox One gaming console coming with amazing games such as Ryse: Son of Rome,” “Forza Motorsport 5,” “Kinect Sports Rivals” and “Dead Rising 3”. And it includes music, live TV, movies, sports, apps and Skype. The all-in-one gaming console Xbox One coming to 21 markets across the world starting this November. 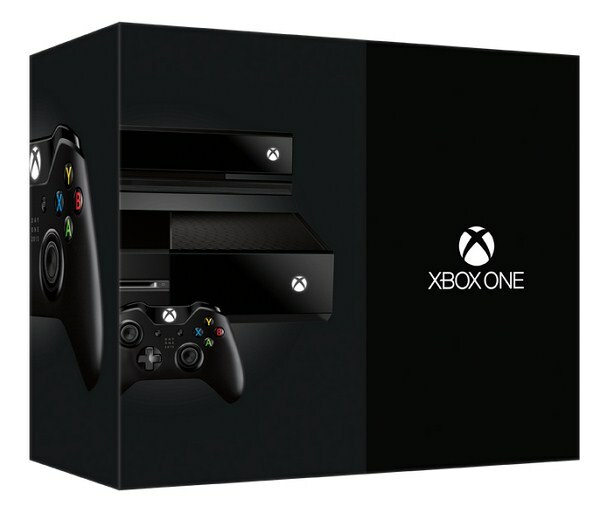 The Xbox One system sales package includes 500GB hard drive, Blu-ray player built-in Wi-Fi, The new Kinect, One Xbox One Wireless Controller and A free 14-day trial of Xbox Live Gold for new members.